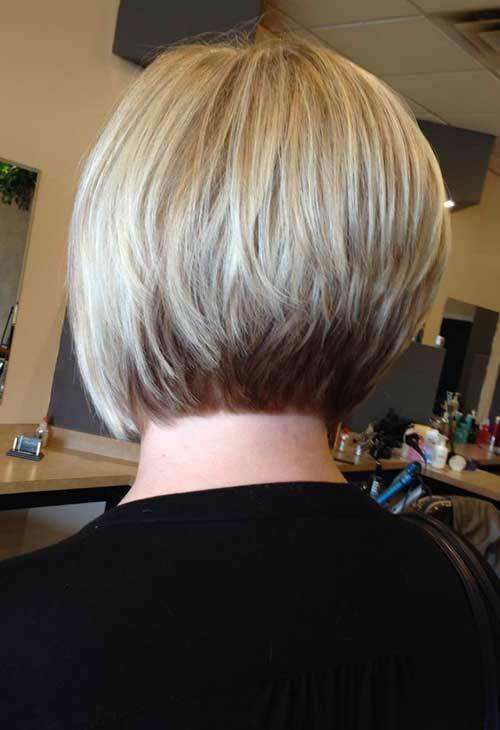 Almost every day a new version of haircut is adding to the list of the short bob style. It has been trendy decades ago and is still reigning this modern time and hopefully will be on the trendy in the far future as well. 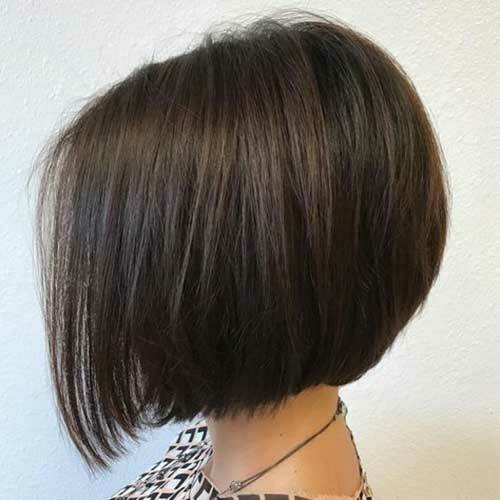 The short bob is popular mainly to those who love to remain fashionable while giving less effort and time on it. 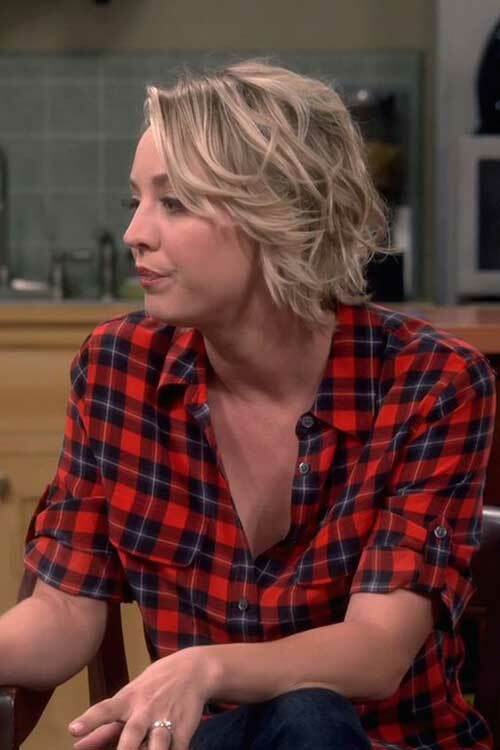 The variations of bob hairstyle are also praiseworthily adorable. 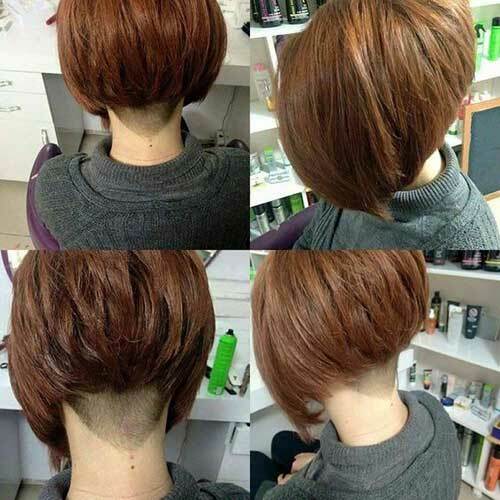 So, there are multiple options open to you that you can customize on your bob hairstyle. 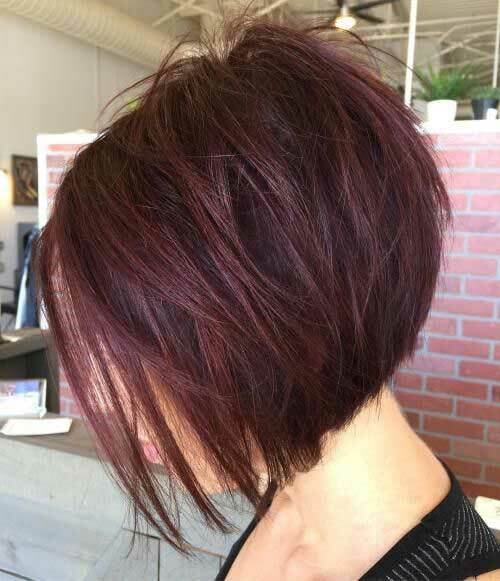 Compliments you can try on bob are bang, side parting, coloring and so on. 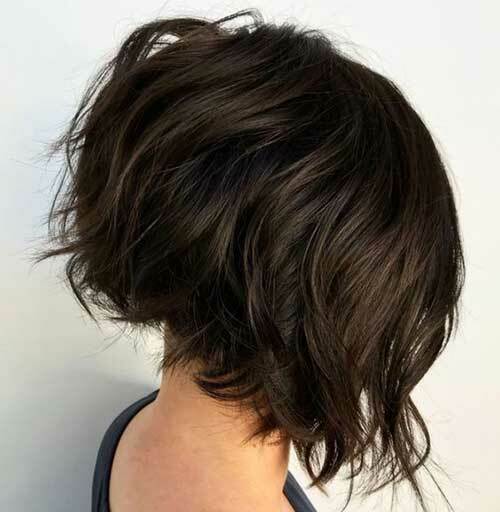 In this guide, we will show you versatile ideas to create your own customize short bob hairstyle. 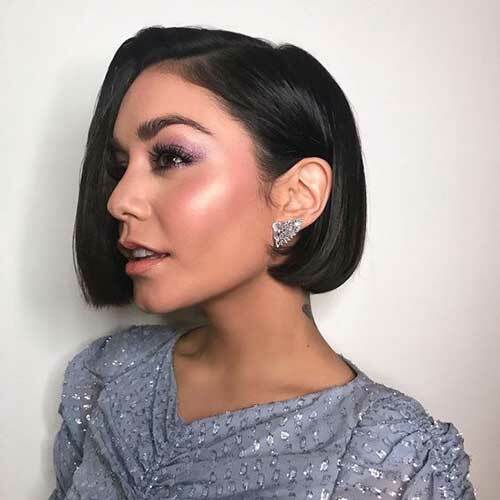 This is the classic middle parting short bob hairstyle in dark hair. You might not need to add any ornaments on your hair to look stunning with it. 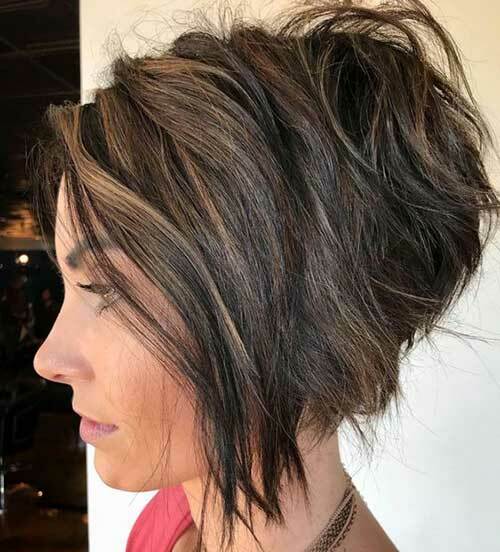 The reverse layered on your short bob with brown contrast ombre hair is absolutely gorgeous. 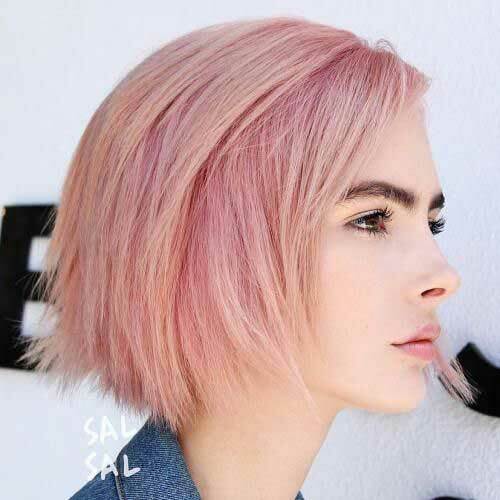 The end edgy peach pink short bob hairstyle is the cutest one. 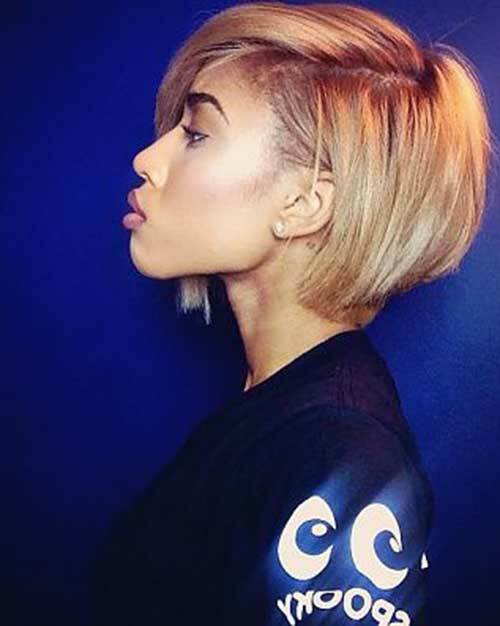 The gorgeous ombre blonde short bob is the classic one. It will suit every occasion. 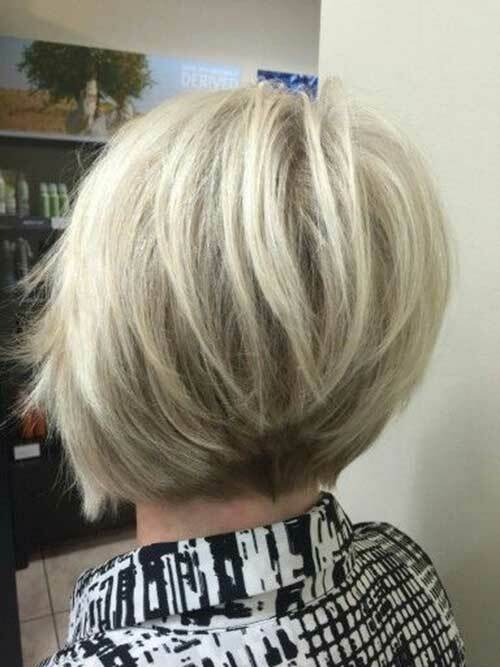 The rockstar blonde short bob will take you all attention. You can think of it! 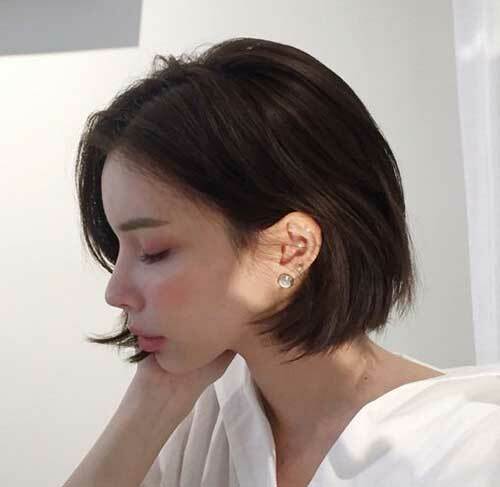 The bob hairstyle recently includes the shaved nape. It is the updated version that suits all kind of hair. 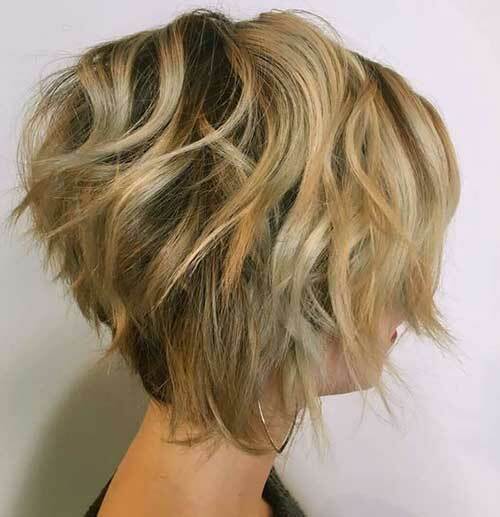 Celebrate an edgy look with this haircut. Looks perfect with casual outfits on any random event. 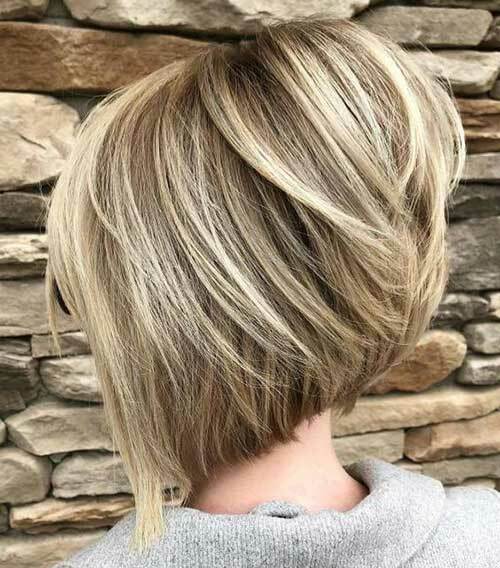 15+ Short Bob Haircuts for Women was last modified: July 30th, 2018 by Fahmida B.